Transcend is proud to announce the launch of its High Endurance microSDHC/SDXC memory cards for write-intensive applications, such as car video recorders, security cameras, and IP cameras. Transcend’s High Endurance microSDHC/SDXC memory cards are verified to not only withstand up to 12,000 hours of video recording, but also pass stringent environmental tests. Transcend’s High Endurance microSDHC/SDXC memory cards are temperature proof, waterproof, static proof, and shock resistant, making them the best companions for recording devices subject to harsh conditions. 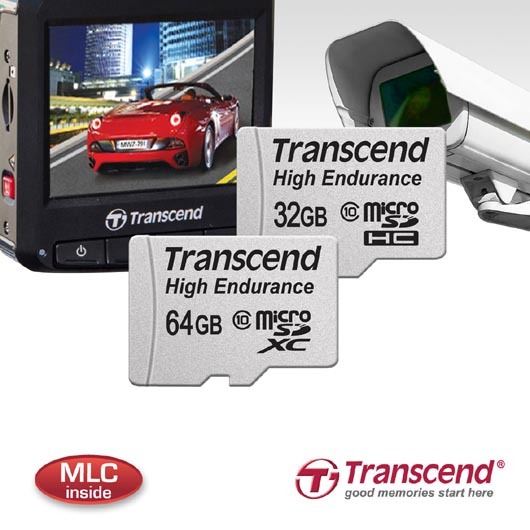 Manufactured using high-quality MLC flash chips with optimized firmware, Transcend’s High Endurance microSDHC/SDXC cards provide greater durability and better stability to fulfill the write-intensive requirements of surveillance devices, such as car video recorders, security cameras, and IP cameras. For example, a 64GB Transcend High Endurance microSD card can withstand up to 12,000 hours of Full HD video recording, ensuring critical moments are clearly logged and securely saved. Due to the harsh environments in which surveillance devices are commonly installed, Transcend’s High Endurance microSDHC/SDXC cards must pass stringent environmental testing to withstand constant exposure to sunlight and rain, heat and cold when being used in a car video recorder or outdoor surveillance camera. Transcend’s High Endurance microSDHC/SDXC memory cards are temperature proof, waterproof, static proof, and shock resistant. In addition, Transcend’s High Endurance microSDHC/SDXC cards with Class 10 speed rating provide impressive transfer rates of up to 21MB per second. Transcend’s High Endurance microSDHC/SDXC cards feature built-in Error Correction Code (ECC) for extra protection to help detect and correct potential transfer errors, effectively preventing data loss or corruption. 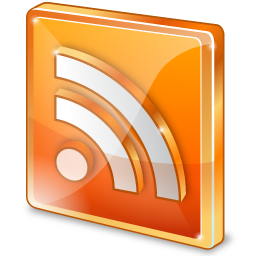 Transcend microSDHC/SDXC cards come with an exclusive RecoveRx software which is free to download from Transcend’s website. With just a few clicks, users can easily recover virtually any type of digital files including photos, documents, music and videos. Moreover, RecoveRx supports memory card formatting and data protection functions, providing users with the ultimate convenience for managing their memory cards. Transcend’s High Endurance microSDHC/SDXC memory cards are available in 16GB, 32GB, and 64GB capacities, and carry Transcend's Two-year Limited Warranty. All Transcend memory cards undergo extensive testing to assure the utmost level of quality. 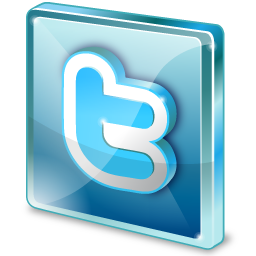 For more information about the product(s), please visit the Transcend website (click here).